We boil crabs caught today and sell them at our shop. You can also enjoy your crab meal in our dining area.  Kanékatsu Watanabe Suisan is in Abashiri, Hokkaido. We're located on the sea side of national route 244 outside Abashiri toward Shiretoko. Look for a big sign with a crab on it. We're about 40 minutes from Memanbetsu Airport. Ke-gani is a cold-water specialty of Hokkaido. Ke-gani is well known for its good flavor, very popular among locals, too. It's even a favorite among many of the crab specialists we know. 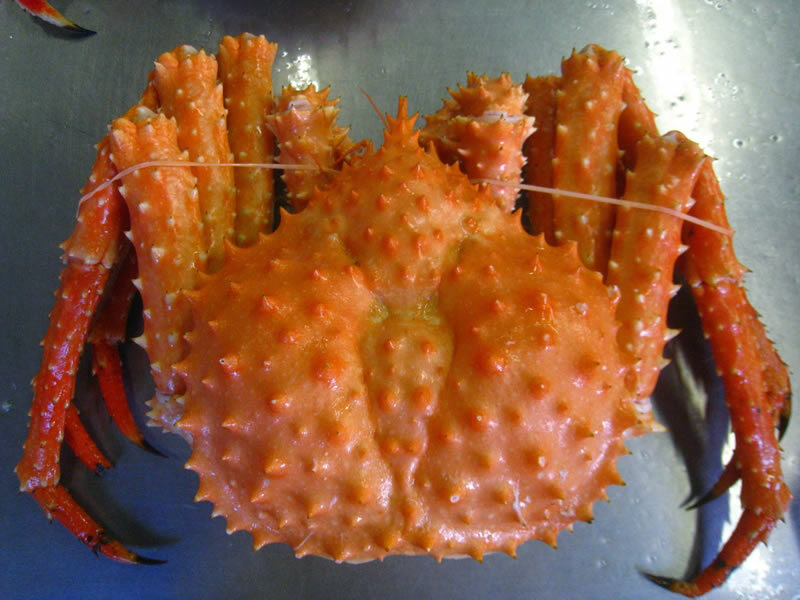 This crab is smaller than other crabs such as Red King Crab (Taraba-gani) and Blue King Crab (Abura-gani). So some people say it's harder to eat (take out of the shell). But actually, it's not that difficult. From April to July each year, the Ke-gani we sell are caught on our own boat, the Noshiro-maru , in waters off Abashiri. These crabs might be small, but they are packed with both "miso" and meat. True to its name, this crab is the king of crabs. Taraba-gani is more plentiful and widely distributed than other crabs.  Taraba-gani is well known and popular throughout Japan. Unlike Ke-gani (Hair crab) and Zuwai-gani (Snow crab), the "miso" of Taraba-gani cannot be eaten, but they are still a very satisfying meal. If you are having Taraba-gani at home, the legs are good value. A delicate, high-quality taste.  Zuwai-gani also has other names such as Echizen-gani or Matsuba-gani depending on the area of Japan where they're caught. They are known for their non-fatty meat and rich "miso". Zuwai-gani have a wonderful flavor on their own, but they are now also used in a variety of recipes brought back to life from Japan's past. Zuwai-gani is generally known as a taste for winter, but here in Hokkaido it is best from spring to summer. Most of the Abura-gani caught in Japan is right here in Abashiri! The flavor of Abura-gani is essentially the same as Taraba-gani if you ignore the minute details in their differences. I am a fisherman, but if I close my eyes and compare their flavors, I can hardly tell the difference. Local people buy Taraba-gani when they give crab as a gift, but when they want to enjoy crab at home, they buy Abura-gani. That's because it's cheaper but just a flavorful. Ibara-gani is in the same family of king crabs as Taraba-gani and Abura-gani. Visually, Ibara-gani looks thornier than Taraba-gani and gets its name from the Ibara (briar) plant that has lots of thorns. The flavor of its meat is very similar to Taraba-gani but sweeter. 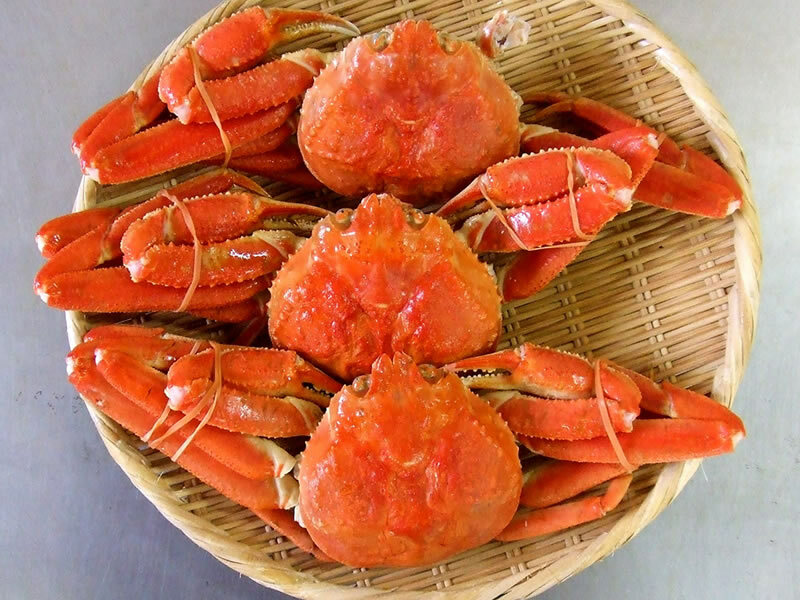 In the Sea of Okhotsk, Ibara-gani is best from June to August. Nationally, Ibara-gani is not well known, so you can buy it for about half the price of Taraba-gani. We are not a restaurant, so crab is the only food we'll be able to serve here. You are welcome to bring other food with you when you come. We also have limited space (12 seats). We ask that you make advance reservations by telephone or email. It is closed from January to March. 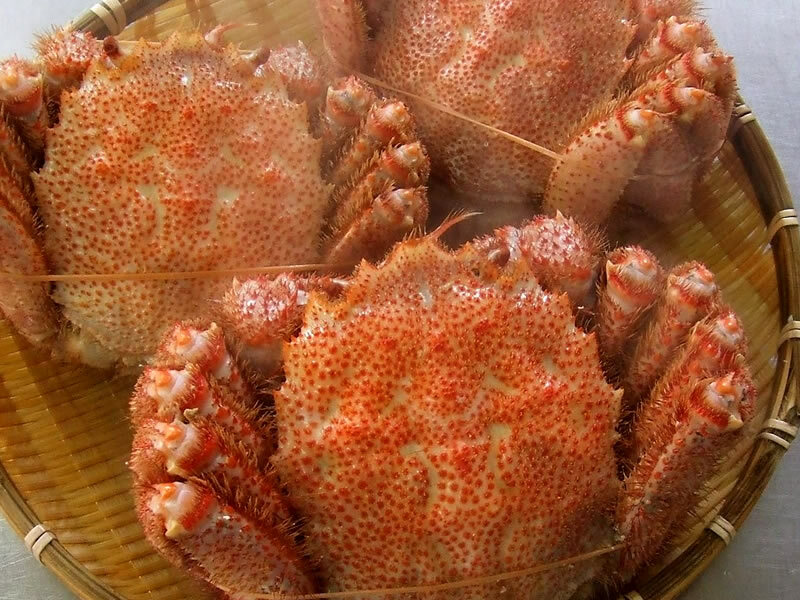 You can enjoy eating hot, freshly boiled crab. If you do not make advance reservations by telephone or email, waiting time will be 45 minutes. If you reserve in advance, you can eat right away without waiting. 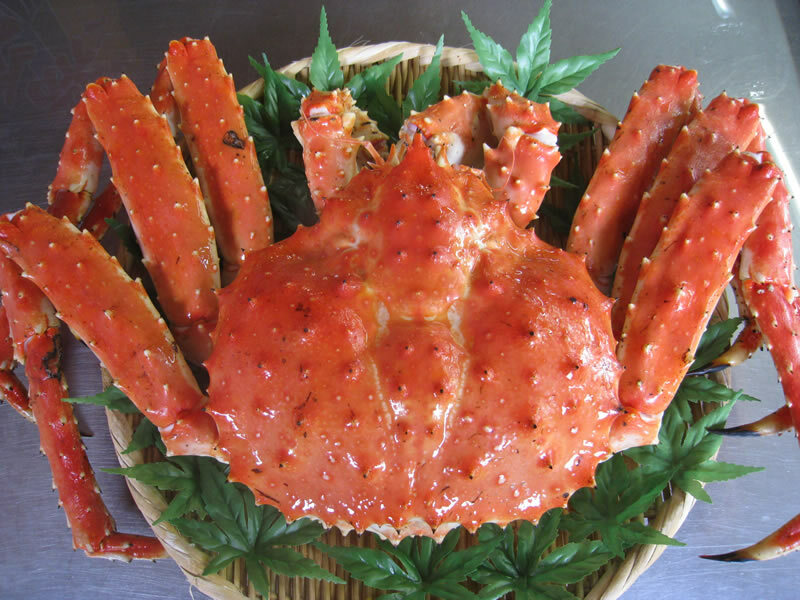 There is no waiting time for crab that we caught and boiled in the morning and have on hand in our refrigerator. 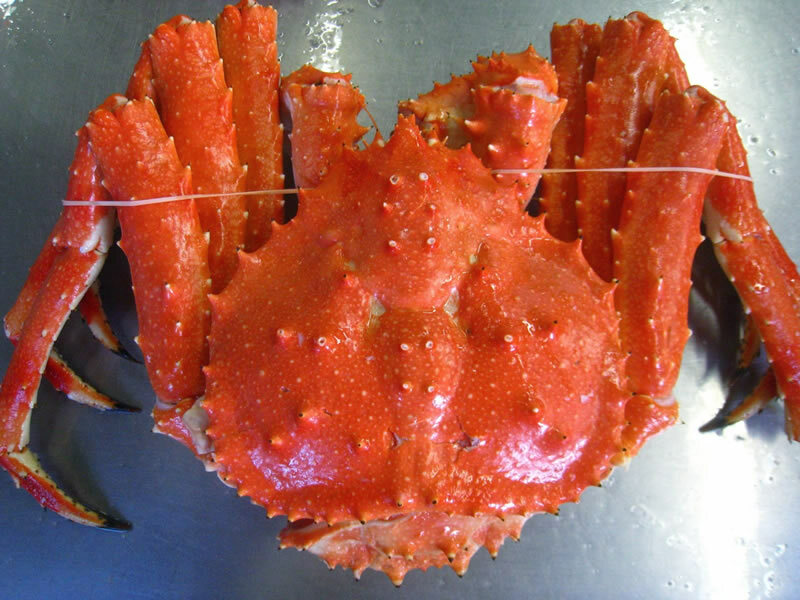 The prices noted on our website for the various types of crabs are for reference. We also have many products that are not posted on the website. There are days when we are not able to catch crab for the day due to bad weather or other circumstances.  Copyright (C) ohotsuku.com All Rights Reserved.